Earn one point for every dollar you spend. Our way of thanking you for your continued business! 100 points = $5 off a future order! ​Rewards points are based on order sub-total amount. Reward points are based on merchandise value minus any sale or discount. Reward points will NOT be given for Taxes or Shipping charges. Reward points can not be used towards the purchase of sales tax or shipping. Online: Reward points will be available once the order status is ‘Complete’. This will happen when the order has been fulfilled and shipped from the warehouse. In-Store: Rewards will be available for redemption 24 hours after the qualifying purchase. ♦ Online homebrewery.com customers - Account registration is required. Points will be stored on your online account and are only available for redemption through the online store using your customer account. ♦ Please note that the Online Customer Loyalty Program is separate from the In-Store Customer Loyalty Program. Points earned in our retail store in Ozark, Missouri will not be available to redeem online and vice versa, points earned online will not be available to redeem in store. 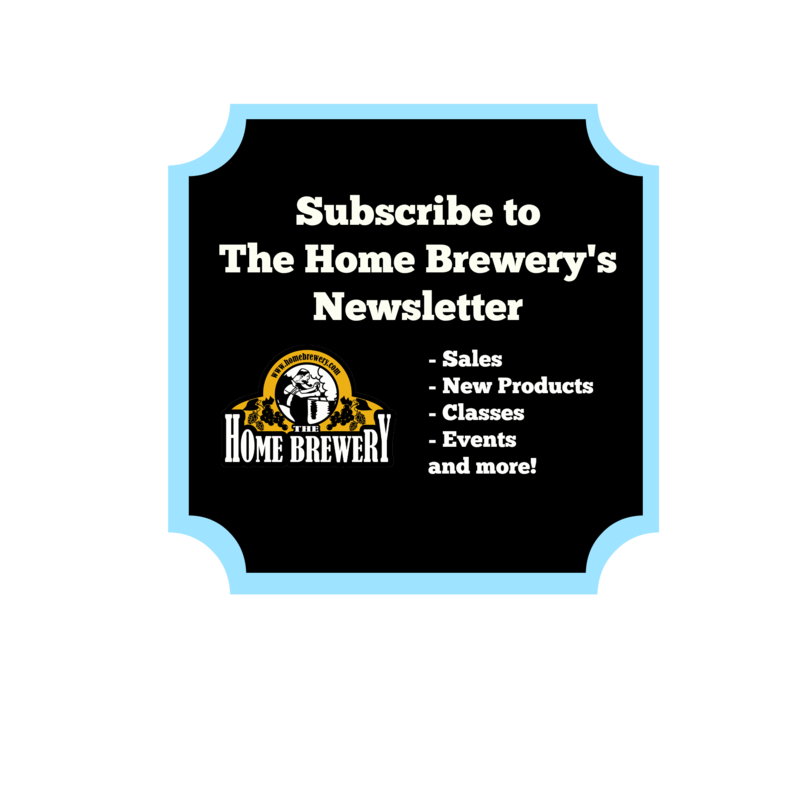 ♦ Subscribe to The Home Brewery's Newsletter to stay on top of what's happening. To subscribe, click the banner below to be directed to a Constant Contact Sign Up form. Alternatively you can subscribe to the newsletter when setting up your account at homebrewery.com. The Home Brewery Newsletter is powered by Constant Contact. Unsubscribe at any time using the safe-unsubscribe link located at the bottom of every newsletter.